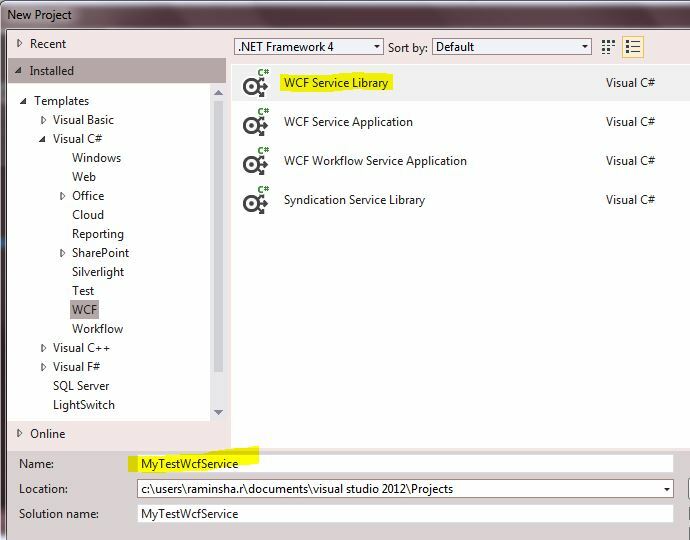 We can call a WCF service from the excel work sheet as client. 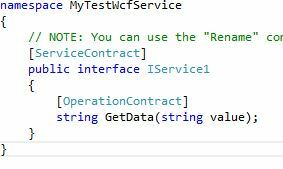 First construct a WCF service by creating a WCF Service Library from Visual Studio 2012(am using this version of VS). A small change I made was the input parameter changed to string. Next main thing is App.config. You have done with the service end. Double click sheet1 from the left side. From the new window. 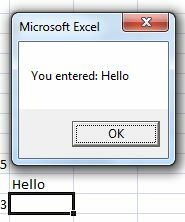 Select Worksheet from the first drop down and Select change from the second drop down. 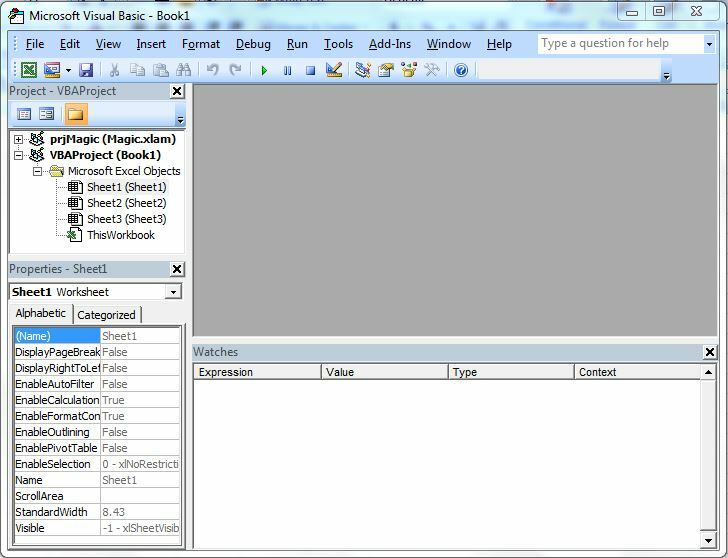 Remove Worksheet_SelectionChange function definition as we don’t need in this demo. addr = addr + "address=""http://localhost:8733/Test/MyTestWcfService/Service1/"","
addr = addr + "contract=""IService1"", contractNamespace=""http://tempuri.org/"","
addr = addr + "binding=""BasicHttpBinding_IService1"", bindingNamespace=""http://tempuri.org/"""
We can get the service object as service1 by calling GetObject(addr). addr = addr + "address=""net.tcp://localhost:8733/Test/MyTestWcfService/Service1/"","
addr = addr + "binding=""NetTcpBinding_IService1"", bindingNamespace=""http://tempuri.org/"""
You are done. 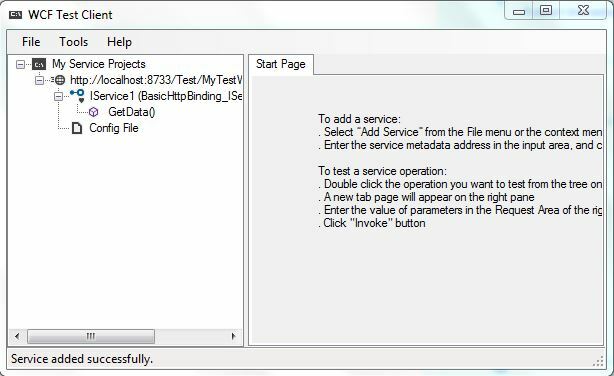 The service accept the value typed in a cell and show it in Message Box.